Found at the bottom of Glimmerdeep Gorge. Can be found outside battleground area. Found on the beach. Has gems and coins embedded in it, which are lost upon taming. Found in deeper coastal waters in the north-west and north-east of the zone. 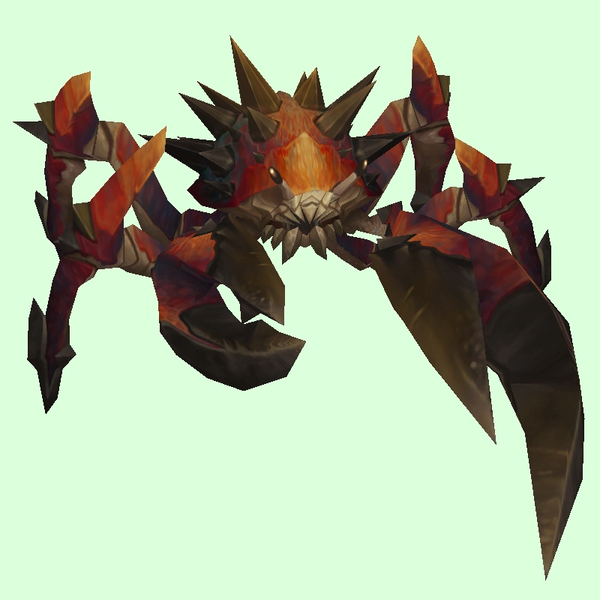 Found in deeper coastal waters in various locations around Zandalar. Spawns during a quest, "Do The Thing! ".